As we’ve mentioned late October, we’ve been testing the new property alerts service for launch somewhere in November or December. 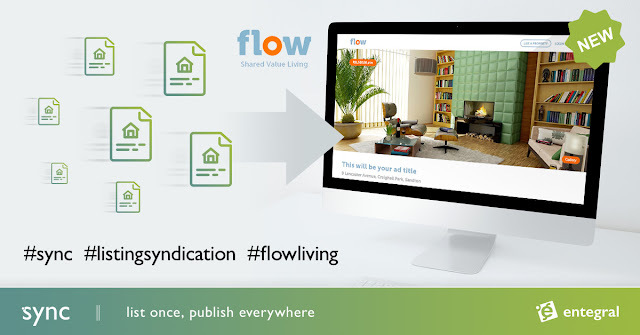 We’re proud to announce that this new feature has just been launched on MyProperty.co.za. Property Alerts allows the public to specify their unique property search criteria (including multiple towns, suburbs, price range, beds, baths etc) through the MyProperty website, and then create an email notification subscription based on this search criteria. This will inform them once new listings match their criteria by either emailing new properties as soon as they are loaded, once a day or once a week. After entering their contact info they are added to our Property Alert Engine. The visitor can select to be notified immediately once a listing matches their search criteria, or sign up for daily or weekly alerts which will consolidate the property listings in a single email. Visitors are able to sign up for as many property alerts as they want and can easily unsubscribe from an alert anytime they want by clicking on a link provided in the email sent to them. Here is a sample of the email received, including photo and links to the property and estate agency contact info. Give it a try, a link is available in the email alerts where you can give feedback on the service once you receive an alert email. We are also preparing the service for launch to clients in January-February 2011 and will make prices available in the next few weeks.